Durafast Elite is TYR’s most advanced performance and training fabric. Expanding on TYR’s prior polyester fabric technology, this is the most durable and flexible textile possible. Featuring a high denier poly fiber and innovative circular knit construction, the new blend of 94% Polyester and 6% Spandex, combines the strength and colorfastness of polyester but with the comfort of spandex. Durafast Elite is able to sustain 300+ hours of use while maintaining a comfortable hold on your body. TYR Jammer swimsuits hit above the knee and feature a compressive fit, adjustable drawcord waist and free range of motion. They are the perfect performance suits for athletes who want reliable coverage that won’t weigh them down. The Racer is a compressive brief style which offers great support and comfort. Showcasing 100% Polyester construction for decreased dry-time and increased performance, the Poly Mesh Training Shorts are designed to create drag in the water for your training sessions. The Mesh Training Shorts increase resistance, so your water workouts are tougher. 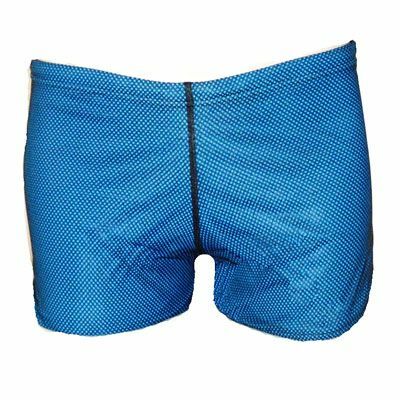 Poly Mesh trainer, also known as a “drag suit”, is comfortable, flexible and durable. TYR Retro Trunk swimsuits feature a compressive fit, adjustable drawcord waist and free range of motion. They are the perfect performance suits for athletes who want reliable coverage that won’t weigh them down. Designed for today’s athlete, with a 100% polyester construction, making it nearly 20 times stronger than traditional swimwear. So, whether your training takes you to the pool or the beach, you can be sure TYR’s Durafast One® fabrication will provide both a secure fit and fade-free color. Featuring a fitted brief style, adjustable drawcord waist and bold print, the TYR racer is ideal for athletes who want a combination of minimal coverage and comfortable support during every swim. TYR Sport swimsuits ensure 4-way stretch technology and provide UPF 50+ sun protection. All Durafast One® suits are chlorine proof and sustain an impressive 300+ hours of performance.